In his Aug. 23 letter “Let the Forest Service do its job,” Terry Cochran laments: what it takes to make a buck as a logger; public opinion influencing forestry operations; pine beetles; and not replanting clear-cut areas. To make bucks logging, one should go to the Southeast, the Pacific Northwest, the Amazon or somewhere else where trees grow rapidly. They should obviously not choose the alpine arid West, where it takes trees 200 years give-or-take to grow —and then if you are talking previously logged areas, you are also talking spindly lodgepole pine with virtually no lumber value. Unfortunately, rather than by public opinion, Forest Service operations are influenced far more by such things as political considerations, budget constraints, policies developed for other geographic areas and bureaucratic quotas and directives. 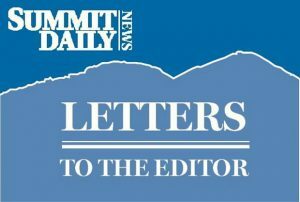 In the case at hand of unredeemed sacrifice of the highly economically valuable and iconic Peaks and Colorado Trails, the primary culprit —derived no doubt from desire to help Mr. Cochran’s misplaced loggers make a buck —is quite likely a bureaucratic/political goal of supporting local forest industry. Yes, the foresters knew to expect the pine-bark beetles. They are part of nature and attack mature lodgepole pine on a more-or-less regular 30-year cycle. The impact was much bigger elsewhere than normal this last time, but not that much worse here in Summit County. Left alone, beetle-kill thins out the older lodgepoles, fostering at our altitude the natural succession to more stable —and beautiful —climax spruce-fir forest. Clear-cutting sets the clock back 100-200 years to get back to where we are now, with no or scrubby trees for much of that time. As to replanting trees after clear-cutting, Forest Service rules actually require them to do that if trees do not come back on their own. After lucrative commercial harvest, that would make sense. In the case of beetle-impacted lodgepole in Summit County, it makes absolutely no sense. You can have beautiful mature forest transitioning from lodgepole to more beautiful spruce-fir just by not wasting tax-payer dollars to mow it down. Yes, ideally we should let the Forest Service do its job. But given the influences, often contrary to public opinion, that hold more sway over them, we and our forests and trails are far better off letting nature do its job, without bureaucratic interference and destruction. 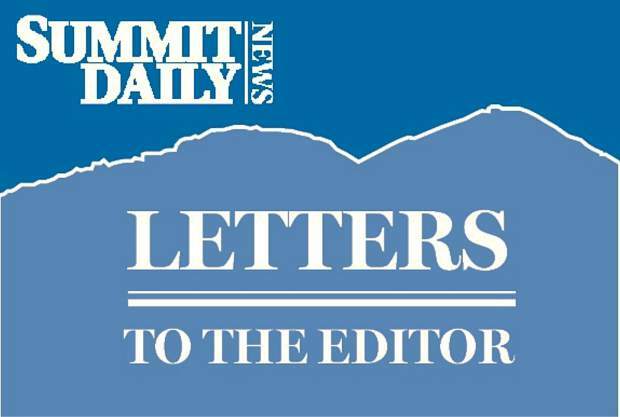 In my last letter (“Willful forest destruction—why?”), I asked that our elected officials publicly state their stance on the impending destruction of the Peaks Trail forest. It ran the same day as one from Sens. Gardner and Bennet asking for funding of the Land and Water Conservation Fund—a notable example of collaboration in this partisan age. To my knowledge, neither of the good senators, nor Congressman Polis or any of our county commissioners have made any sort of statement on this key local issue. Senators, congressman, commissioners: where are you? We need you. The Aug. 29 guest column by John Young and the cartoon above it are yet more glaring examples of the overt liberal bias of your opinion page. Why do you continue to print such sophmoric, one-sided columns based on pure liberal emotion and no imperical facts whatsoever? Not only is the content without merit, but the writing style from this “longtime newspaperman” is offensively unprofessional. 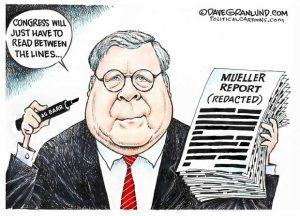 His repeated assertions that President Trump is “of course guilty of…” numerous unfounded and unproven impeachment allegations is not only ridiculously biased, but intellectually bankrupt and factually unfounded. This leftist tripe is simply eating the vomit of the liberal media and gives more credence to the president’s charge of fake news to which the American public clearly objects. Young’s personal hatred for President Trump overrides his ability to be an effective, objective newspaperman. You do your informed readers who are in search of accurate reporting a disservice by providing this opinionated hack editorial space. Please allow me to enter a future guest column which factually demonstrates the real world accomplishments of our 45th president on behalf of the American people. I will gladly compare Trump’s itemized progress to any liberal emotional spin.